Where were you on September 11, 2001? It’s interesting that when this question gets asked almost everyone knows exactly where they were at and what they were doing when they found out about the attacks that occurred on September 11, 2001. 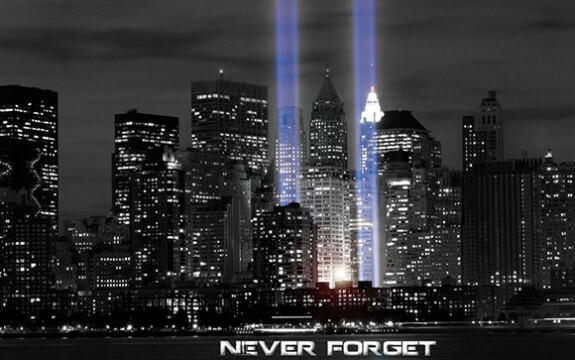 Today we honor all of the individuals that lost their lives 12 years ago.